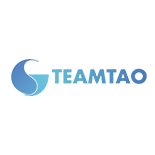 Team Tao are an international squad working the cultural divide between the UK and China. We have secured corporate sponsorship from TEC as part of CRRC (China) & SMD (UK) to enter into the Ocean Discovery XPRIZE, yet are free to act independently; they enable, we deliver. We are connected to a global network of industry leaders, institutes and makers and are using design thinking and co-creation to kick start the new ‘Ocean Economy’. At its core, TeamTao’s holds three main principles: minimal localised complexity, self-sustainability and scalability. We are departing from the commercially accepted approach of high value complex assets (AUVs) and want to redirect the market to use multiple, simple, low value assets which, when collaborating, form a complex and industry leading survey ecosystem. Inspired by the ancient Chinese wisdom 'Tao', our design philosophy works with natural forces, instead of against them. Engineering challenges are often solved with overly complex solutions. At TeamTao, we orient our designs based on a minimalist approach by optimising our solution through a balance of nature, embracing the concept of 'Ying' and 'Yang'. 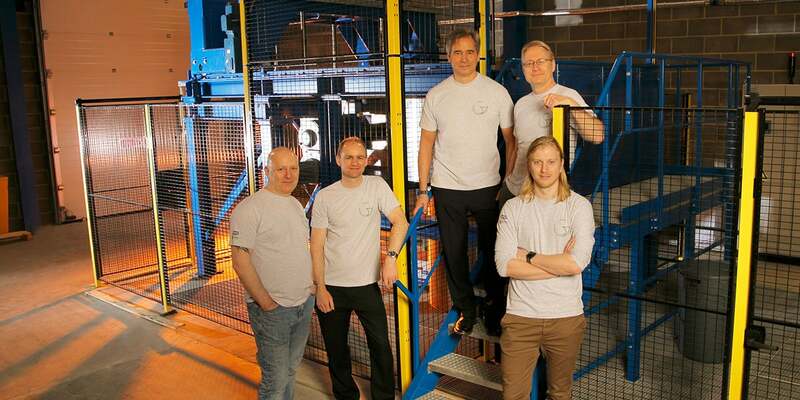 TeamTao developing an autonomous swarm system for rapid surface to deep ocean exploration. Growing up in Australia and always living near the coast, Dale has a strong passion for our oceans and how to best protect them. An Industrial Designer by trade, Dale is experienced in using design thinking to solve complex engineering problems, addressing market needs in both the Subsea and Medical sectors. Dale is currently employed by SMD, a robotics and subsea vehicle producer in the UK but has transformed his R&D role into being the Team Lead and Product Architect for TeamTao.